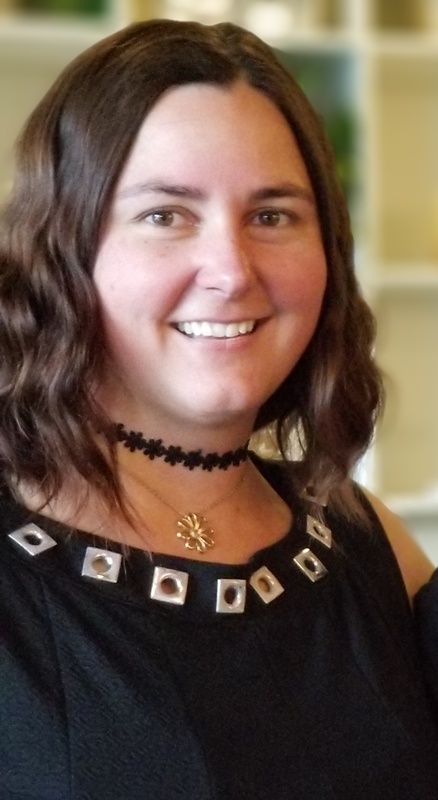 Trinity Divelbiss is a Licensed Massage Therapist and Chiropractic Assistant. In 2018, Trinity received her licenses from the Arizona School of Integrated Studies. 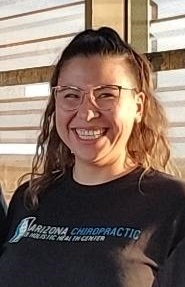 Trinity specializes in trigger point/neuromuscular therapy, deep tissue massage, cupping, therapeutic stretching, lomi lomi and having a positive mental attitude (yes that is a skill!). Trinity became a massage therapist because people are her passion. She feels that if she is able to guide and nurture a person’s health in order to give them better quality of life, then she has accomplished something wonderful. Prior to becoming a massage therapist, Trinity was a world traveler and gardener. Trinity enjoys frolicking in the desert, in the garden, or spending time with the people she loves most; namely, her sister, parents, and grandmother. She loves to travel, sing, paint, sculpt, and is passionate about flower pressing and human connection. Trinity’s Educational and life goals include working towards understanding how people decide to be human, what that means to them, and how people are molded into what they’ve become. She aspires to someday become a doctor of naturopathy or chiropractic. Dawnyelle Johnson is a National Board Certified and Licensed Massage Therapist. In 2009, Dawnyelle recieved her massage therapy license from Sunstate Academy in Clearwater, Florida. Dawnyelle specializes in deep tissue, Swedish, and mixed modality massage therapy. Dawnyelle has served her community by helping with the Phoenix Veteran’s day parade, St. Mary’s food bank and Arizona’s Junior Achievement. Dawnyelle enjoys spending time with her family and friends, hiking, swimming, traveling and furthering her massage education. She has been interested in Holistic living since 2001 and strives to better herself and her community everyday. 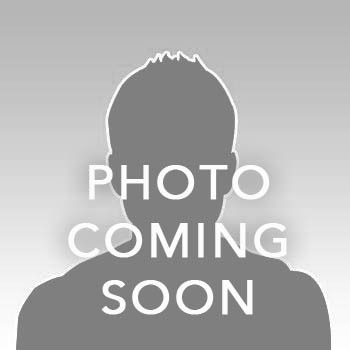 Priscila is a Licensed Massage Therapist. 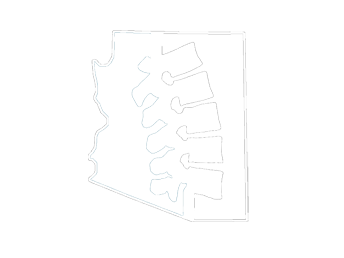 In 2015, Priscila received her license from the Arizona School of Massage therapy. Priscila specializes in deep tissue, trigger point and myofascial release. In her free time, Priscila loves spending time with her two children. Donna Shepherd is a Licensed Massage Therapist. In 2010, Donna received her massage therapy license from Cortiva Institute in Tempe, Arizona. Donna specializes in total relaxation massage. A high percentage of her clients fall asleep on the table. 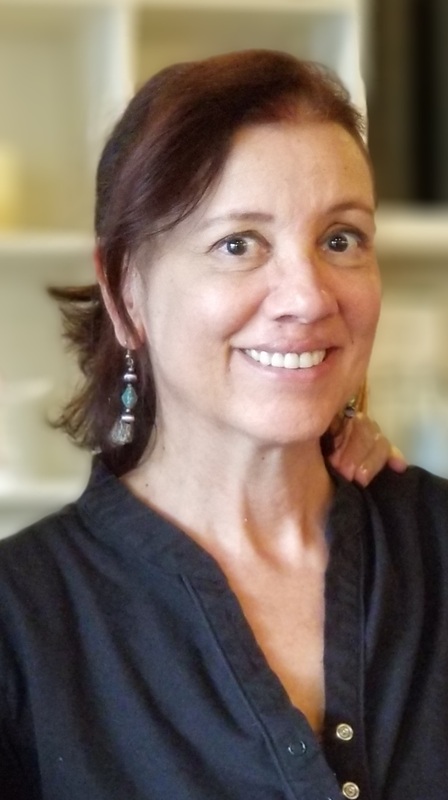 Prior to becoming a massage therapist, Donna worked in grocery retail for about 15 years as a bakery clerk, a book keeper and a cashier. She also worked as hospitality and front desk in the hotel industry. After working retail for so many years, Donna was searching for a career change where she could help others. After receiving a neck and shoulder massage, she walked out headache free, energized and decided in that moment, that massage was exactly what she wanted to do for others. Donna has served her community by volunteering as a camp counselor and cooking for over 200 people. Donna is her mother’s caregiver; Donna enjoys hiking, cooking and having a day to herself to relax. She wants to further her education in massage, train in raindrop therapy and to be closer to family.